Taking a daily aspirin can double your chances of getting skin cancer, research reveals. A daily dose of aspirin doubles the risk of skin cancer but only in men, a study found. reduce risk of gastric, colon, prostate and breast cancer. Almost half of people age 65 and over reported taking aspirin daily or every other day, according to a 2005 study. And in 2015, about half of a nationwide survey of American adults said they regularly used it. For the new study, scientists compared medical record data of almost 200,000 patients who either used aspirin or didn’t. The patients were aged from 18 to 89, and had no history of melanoma and a follow-up time of at least five years. 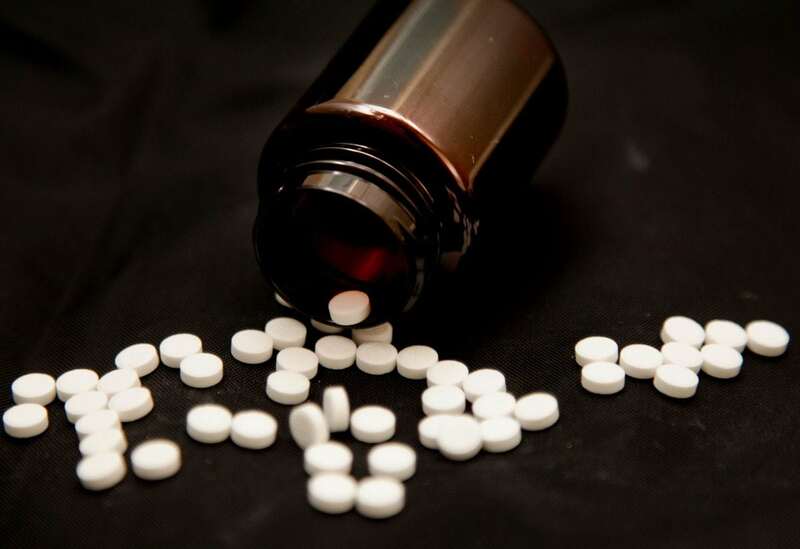 For those who used it, the study only included those who had at least a year of once-daily aspirin exposure at a dose of 81 or 325 mg between January 2005 and December 2006. This was in order to allow for at least five years of follow-up data to detect if melanoma occurred over time. 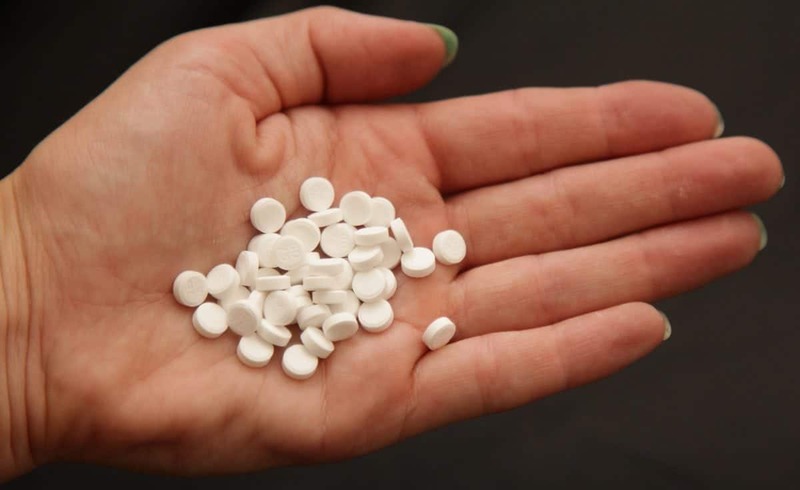 Out of a total of 195,140 patients, 1,187 were aspirin exposed. This was compared to 1,676 – 0.86 percent – in men and women who did not use aspirin. The groups were then separated into men and women. The study found men exposed to aspirin had almost twice the risk for diagnosis of melanoma, an adjusted relative risk of 1.83, compared to those who weren’t. Ways to tackle the risk include avoiding tanning beds and increasing patient education about sun exposure, she suggested. Getting skin checks by a dermatologist, particularly for individuals who are already at high risk for skin cancers, was crucial Dr Nardone said. Earlier studies suggested a reduced risk in aspirin-exposed men and an increased risk in aspirin-exposed women. Dr Nardone said this could be down to the variability of the research methods used in studies that look for associations and risks for cancers. One reason men may be more vulnerable could be related to males expressing a lower amount of protective enzymes, like superoxide dismutase and catalase, compared to females, researchers suggest.